Also Known as asparagus lettuce, celery lettuce, stems lettuce, Chinese lettuce, celtuce is an annual vegetable that is cultivated mostly for its edible stem. It seems a cross between lettuce and celery, celery like stalks and lettuce like leaves, hence the name, but in fact it is a variety of lettuce originating from southern China. It is commonly known as Wosun in China and is found used in numerous food items because of its soft, translucent, green central core, which is the edible part of Celtuce. Balady aswan and Max Green are two popular varieties of celtuce grown for its soft and translucent stem. This widely used crisp, moist, and mild flavor vegetable is a member in the Apiaceae ⁄ Umbelliferae family and Apium L. genus. Its scientific name is Lactuca sativa var. angustana. Celtuce is an annual vegetable, which is defined as a plant that matures and ends its lifecycle over the course of a single year. Normal height of the plant is 25-30 cm and it grows in cool season in cool and moist locations and prefers well-drained, moist soil, deeply enriched with well-rotted manure. Stem is generally harvested at a length of about 15–20 cm and a diameter of around 3–4 cm. Celtuce have large butter head type, dark green, lime green and deep red leaves. Celtuce is usually quite a low maintenance plant and is generally very easy to grow – perfect for beginner gardeners! In China, where it is grown in commercial quantities, the fleshy stem is cut into sections and cooked by broiling or stewing. Leaves may be eaten in salads or as greens when they are young and tender but as they mature they grow bitter and become inedible. Celtuce is generally grown in cool and moist locations for its soft, translucent green central core which can be used in salads, soups, and stir-fries, boiled or stewed. As soon as the stem reach the height of 15–20 cm and a diameter of around 3–4 cm it is harvested. Outer skin is peeled, removing the portion containing the bitter sap. Stem features woody skin. 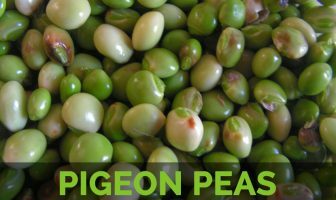 Soft, translucent green central core is the edible part which have crisp, moist, and mild flavor. Its taste is normally like a cross between lettuce and celery. They can be cooked just like broccoli and leaves can be used for salad. 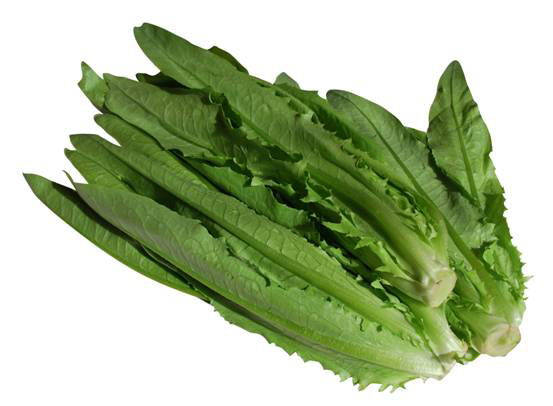 Celtuce is actually a non-hearting relative of the lettuce, originating from southern China it was known as ‘Ou sen’. Later it was introduced into the western world during 1890’s and was originally identified as Asparagus Lettuce. Today, WōSŭn it is more often converted as Wo-ju, Wo Sun, or Wo-chu it is also known as celery lettuce, stem lettuce or Chinese lettuce as is extremely popular worldwide. Apart from their taste like a cross between lettuce and celery. Celtuce is a good source of nutrients, vitamins and minerals. Consuming 100g of celtuce offers 0.688 mg of Manganese, 175 µg of Vitamin A, 19.5 mg of Vitamin C, 46 µg of Vitamin B9, 330 mg of Potassium, 0.55 mg of Iron and 28 mg of Magnesium. Moreover many Amino acids like 0.006 g of Tryptophan, 0.039 g of Threonine, 0.055 g of Isoleucine, 0.052 g of Leucine and 0.055 g of Lysine are also found in 100g of Celtuce. Calories 18 Kcal. Calories from Fat 2.7 Kcal. Celtuce is Manganese and vitamin C rich vegetable which is used to deal with many health problems. Frequent consumption of Celtuce is considered extremely beneficial to remain healthy and happy. 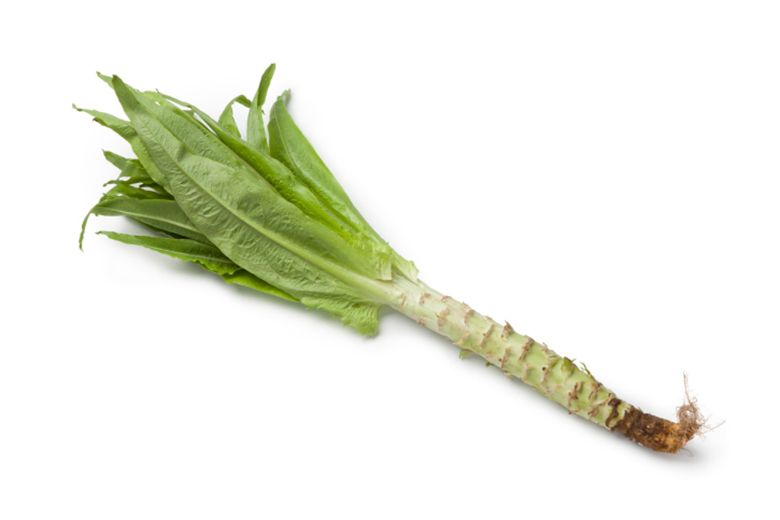 Celtuce can be consumed raw or cooked. Leaves are normally steamed or stir-fried in high heat because of their bitter taste. Leaves are also used as bitter accent in a green salad. Stems are used as a substitute for celery in traditional French soups or salads. Stems are comparable to asparagus when they are steamed. Due to its mild flavor, stems are used to complement stir fry dishes. Celtuce is used in stir-fries and soups, consumed fresh or pickled. Leaves can be pulled from the stem as the plant grows and used in salads, or lightly cooked. Fleshy stem is cut into sections and boiled or stewed in China. 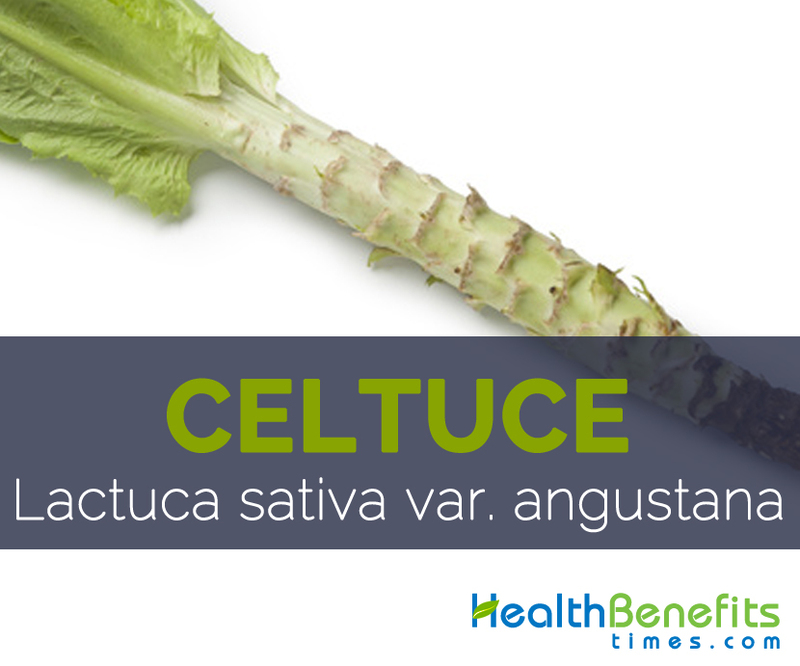 Celtuce is an annual vegetable that prefers moist soil deeply enriched with well-rotted manure. Since its taste is just like a cross between lettuce and celery it can be used in numerous food recipes. It is a healthy and nutritious addition for your daily diet. Growing Climate Grows best in cool season in cool and moist locations. Soil Moist, well-drained, deeply enriched with well-rotted manure. Plant Size 25-30 cm high. 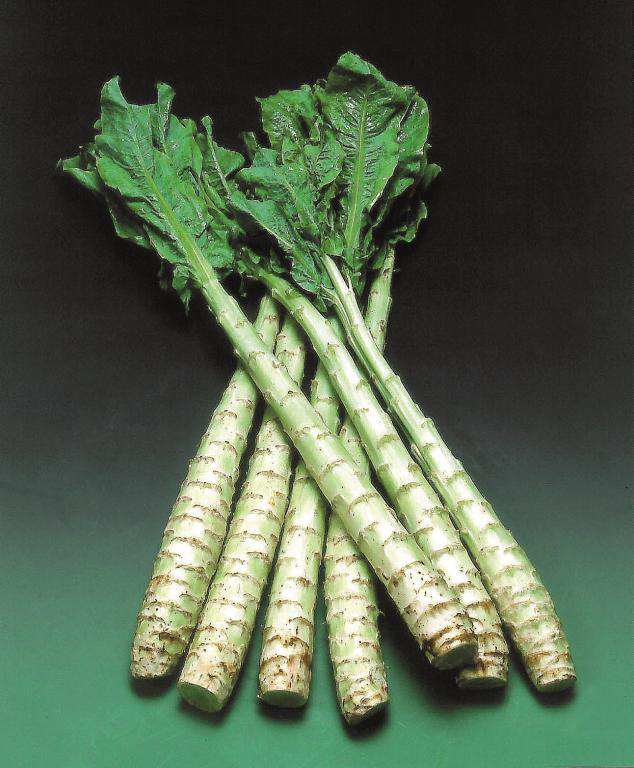 Stem Shape and Size Thick and tender stalks 15–20 cm and a diameter of around 3–4 cm. Leaf Large butter head type, Dark green, lime green, AND deep red leaves.